Best suited for the delicate skin of babies, these washcloths are a good pick. 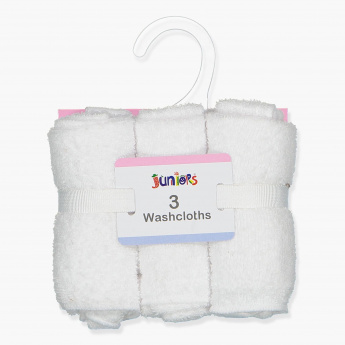 In a pack of three, the washcloths come with an apt size and rounded edges. They remain gentle against a baby's skin, yet help fight and remove dirt from the body.